Self hypnosis confidence techniques, can be useful to give you a boost -- even if you have a healthy self esteem. Whether you have an important event that you feel nervous about, or your confidence has been shaken by mistakes you made, a recent break up, harassment at work -- or whatever -- most people can benefit from self hypnosis confidence techniques, from time to time. 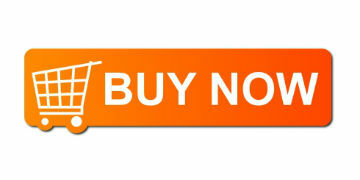 The mind power exercise offered in this section can help you immediately boost your self esteem and confidence. If you have ever felt the immediate effect of another person’s words to “bring you down” or lift your spirits, you can see how quickly feelings can shift. Self hypnosis confidence techniques give you the power to make that shift in perspective consciously. Seeing yourself from a different point of view, can bring change to mind, almost immediately. We all have great characteristics. And we also all have things about ourselves that we would like to change. Training yourself to focus on the good, goes a long way to building positive self esteem. Learning mind power techniques, can really help you in this regard. Whether you choose auto hypnosis, auto suggestion, affirmation, visualization, deep trance NLP or other mind power exercises, self hypnosis techniques give you the ability to shift your perspective almost immediately. Lets face it: Confidence comes from seeing yourself and the situation you are in, in a positive light. That is not always easy. But it is a lot easier when you have the right tools. Not all self hypnosis requires you to close your eyes and go into a trance-like state. Sometimes just using self –talk and/or the power of imagination is enough. You can do this exercise with your eyes open or closed. Your choice. You will need a notepad , pen or some way to record your observations. 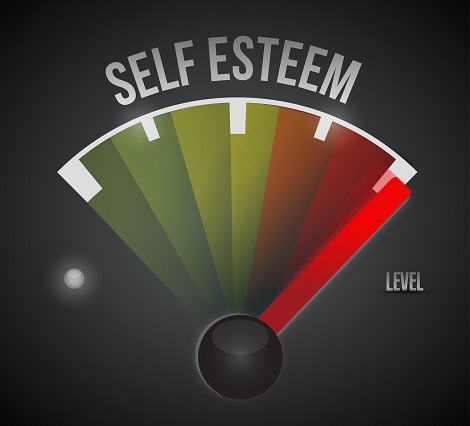 Before you begin rate your confidence on a scale of 1 – 10 (low to high.) Without this step, you won’t know if the experiment worked -- or not. Think about someone who loves and/or admires you. It could be a parent, a child, a friend, co –worker, acquaintance, or relative of any kind. Imagine having a light, normal conversation with that person for a minute or two. This will help loosen your mind and start a flow. Start with a greeting and casual banter. What would you say? How would they reply? As you are having this conversation, imagine that your consciousness rises up out of you and enters the person who loves and admires you, so that you can see through their eyes, hear through their ears and feel their feelings of openness, kindness, admiration and love. Notice from this point of view, how “that you” looks. What do you look like through the eyes of love? What are the qualities, the characteristics that make that you special? What are your gifts? Why does this person love and respect you? What do those feelings feel like? What do they see, hear and feel? If this person was writing about you, what else would they say? Now allow your consciousness to be fully present in your own body and read your observations out loud. How do you feel now? Rate yourself again on a 1- 10 scale. Do self hypnosis confidence techniques work? You be the judge. 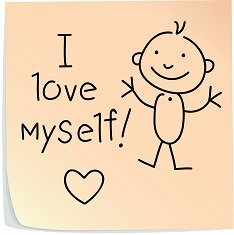 Hope -- A strategy for Building Positive Self Esteem? Even if you are working with changing deep-seated beliefs, if you are not hopeful, it is unlikely you will follow through with the exercises -- regardless of how potent they are. 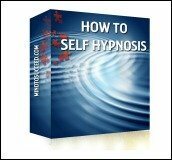 Self hypnosis confidence techniques help you take control of your mind and change the negative voices in your head. I've heard people say “HOPE is not a strategy.” That may be the case, but without it, its unlikely that you will make ANY strategy work. Self hypnosis confidence techniques give you the tools to create a shift within yourself. To go from feeling low, to being hopeful, even positive. To see things differently. Then confidence happens, quite automatically.